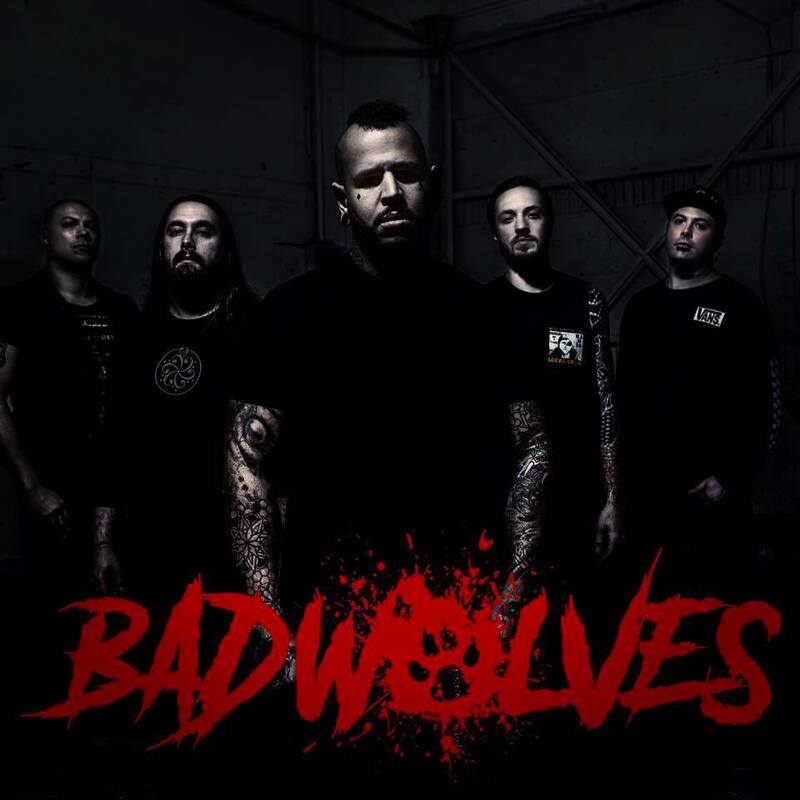 A brand new band called Bad Wolves featuring Doc Coyle, John Boecklin (ex-Devildriver), Tommy Vext (Westfield Massacre, ex-Divine Heresy), Chris Cain (ex-Bury Your Dead), and Kyle Konkiel (VIMIC, ex-In This Moment) has just released their first music video and single for the track “Learn To Live. The track is available for stream on Spotify, Apple Music, and can purchased for a digital download HERE. Check out the brand new video below.